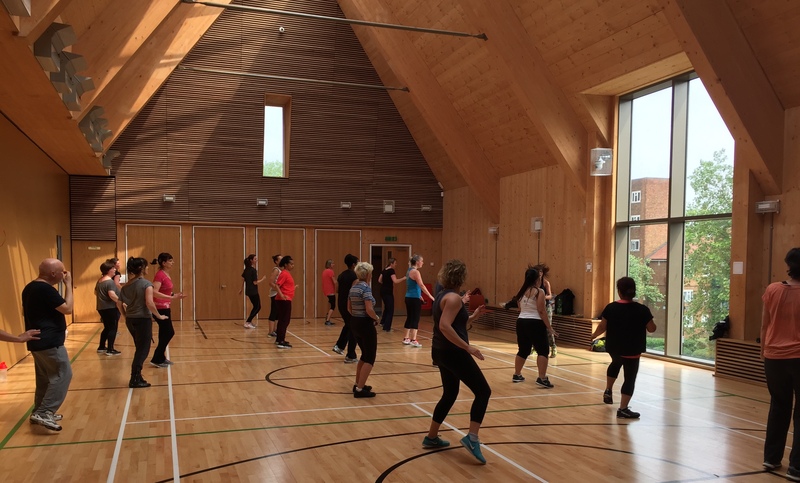 The brand new Sports Hall at Frampton Park Church is ideal for Zumba – with a sprung floor and plenty of space & privacy it means you can really let go and get yourself set for the weekend! 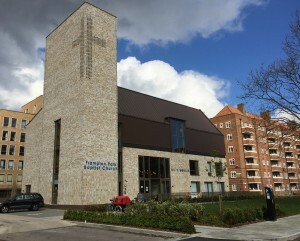 There’s plenty of car parking in surrounding streets and a cycle rack just outside. It’s a short walk from London Fields station, off Well Street, just past Lidl. The nearest tube station is Bethnal Green. 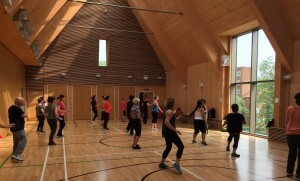 It is ideal for people living in Hackney, Shoreditch, Stoke Newington, Hoxton and Dalston as well as those looking for Zumba® in North East London.